/ What Is a Good Mountain Bike Helmet? In the past people wore mushroom-like helmets that were heavy and hot. They left your hair soaking in sweat after pedaling a mile or two. The increasing number of bike accidents called for better head protection gear, and today you have more options with innovative features and cool designs. The prices of mountain bike helmet go up as they incorporate new technology to make them lighter and stronger. While it is not a requirement in every state and city to wear a bike helmet, wearing one is essential to keep you safe from the dangers on mountainous terrains and steep trails. When it comes to your safety, you should not be stingy. However, this does not mean that you should buy the most expensive MTB helmet on the market. 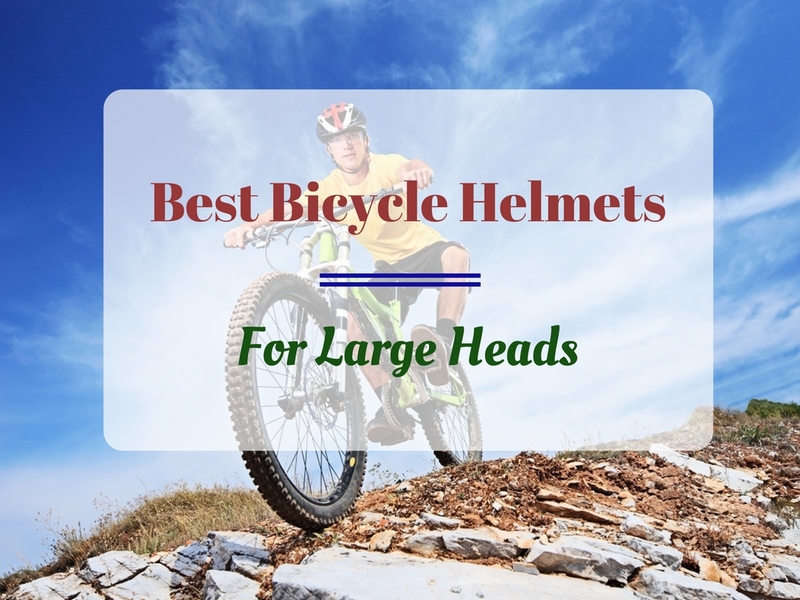 In this article, you will learn what is a good mountain bike helmet and gain a greater understanding of some of the things you need to take note of when buying a new one. So what is a good mountain bike helmet? The answer depends on the kind of thrill that you seek. You already know that mountain bikes are divided into many sub-categories. In the same way, MTB helmets are broken down into different sub-categories to cater to the needs of various mountain biking styles like downhill and all-mountain riding. The ‘good’ mountain bike helmet depends on the kind of thrill you seek! This type of MTB bike helmet is made for those who are into cross-country riding. XC helmets have better ventilation with an open face and less coverage. This kind of helmet almost looks like a road bike helmet, but with visor. The reason for this is because riders need to be cooler and dryer when riding through the mountains for long distances. Since they are less likely to encounter steep sections and difficult tracks, the designers made the coverage only 1/2 or 3/4 lid. They also focused on making the helmets lightweight but still strong enough to pass the safety standards. You see these helmets in your local shops as they are the most common type of MTB helmet. In fact, they come in many shapes, sizes and colors. The coverage area is larger or wider and has a long and adjustable visor. Some even allow riders to use goggles with them fitted in the helmet. Among all the types, this is the most versatile as it can be used for different cycling disciplines. This type offers optimal head protection with fewer vents, so it’s still cool but much tougher. If you’re an avid thrill seeker and extreme rider, then you need the superior head protection that a full-face MTB helmet provides. This will be difficult to remove from your head while riding as it covers your entire head and face. There is less chance of head injury during a fast and heavy collision. There are pads inside to make it comfortable to wear and to support the helmet better. Aside from this, it also has chin straps for added security. The visor is still adjustable so you can add your goggles any time. It almost looks like a motorcycle helmet but with dents for ventilation. MTB helmets are more than just a covering for the head. They should really be strong and durable enough to withstand impacts that could cause head injuries or worse, brain damage. That is why before you look for an MTB helmet with a great design, you should check the construction and fit first. It is best if the helmet has an outer shell and inner linings fused by the process called in-mold construction. This makes the helmet tougher and stronger compared to those with an outer shell and inner linings put together by glue. It is also good to pick a model with a MIPS or Multi-directional Impact Protection System as it reduces rotational forces during a crash. After the construction, you should ensure that the helmet fits your head correctly. It should be snug and have enough coverage for your head. Also, it should have an easy-to-use dial at the back for adjusting your helmet to the right head circumference. Of course, it goes without saying that the straps should be strong and able to hold the helmet in place. Remember, wearing an MTB helmet that fits your head correctly and comfortably makes riding safer.